Let the team at Fine WoodWorking turn your dreams into reality. 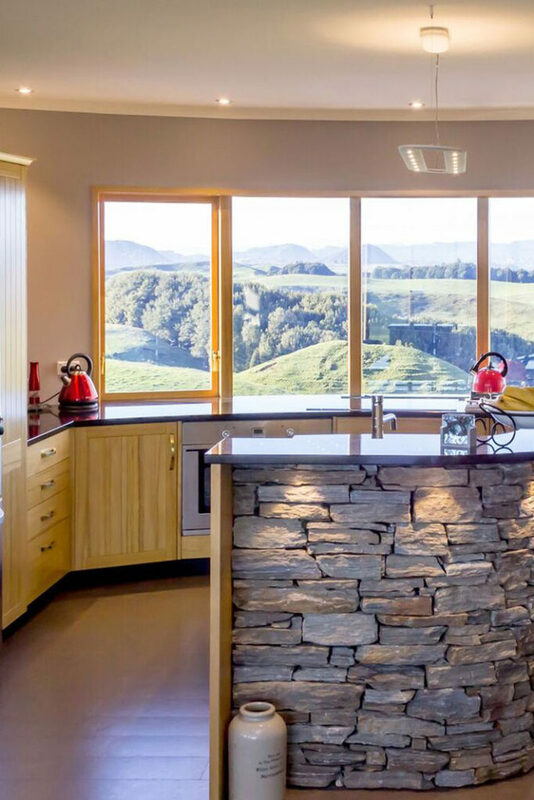 If you’ve always dreamt of a modern, beautiful kitchen that friends and family will envy, you don’t have to dream any longer! 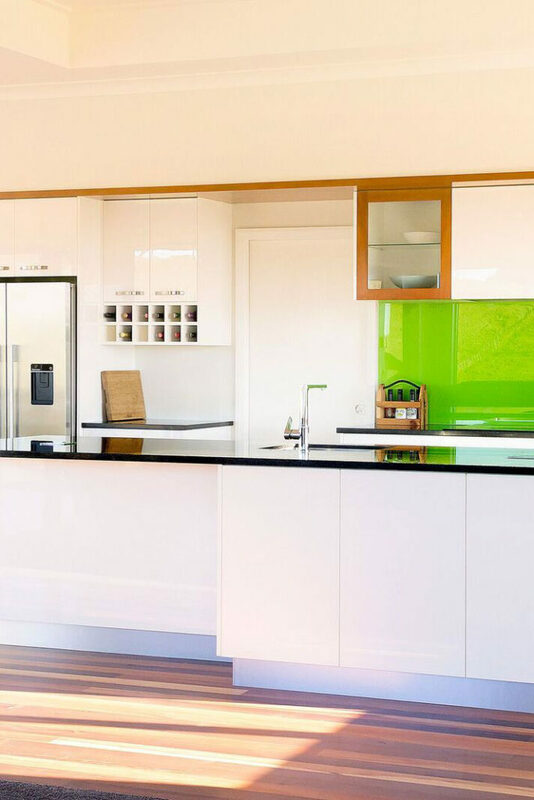 Our kitchen manufacturers are experts in what they do and will work one-on-one with you to ensure your exact expectations are met. Not sure what style or materials will look best in your home? We are here to guide you. We work with you to determine your wishlist and give you our ideas and advice as well as pricing on a range of options. They listen carefully to what you want, before adding and discussing ideas and suggestions. It’s important for you to indicate your preferences and also your budget, to allow your designer to factor these into your kitchen design. The initial design is then drawn up using our 3D computer design software. 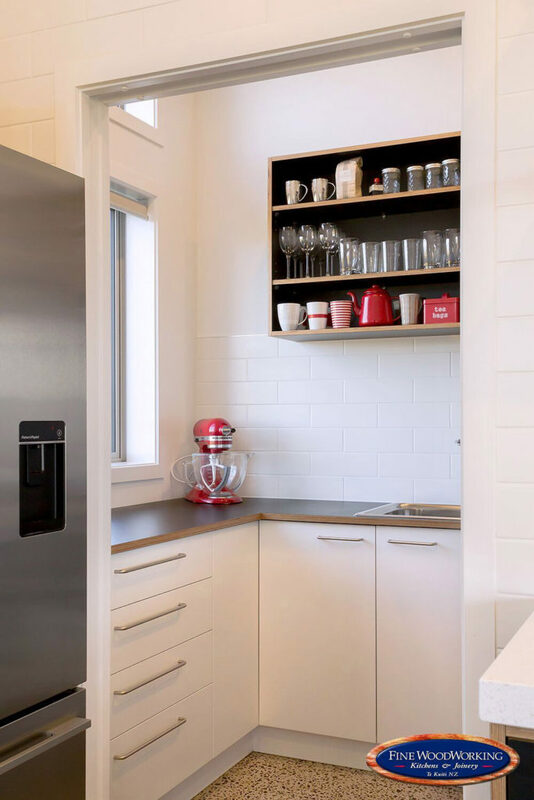 This enables you to view the designed layout from different perspectives; which then allows you to see exactly what your new kitchen will look like. This is another opportunity to discuss the design and make changes if you wish, as well as discussing materials and colours. 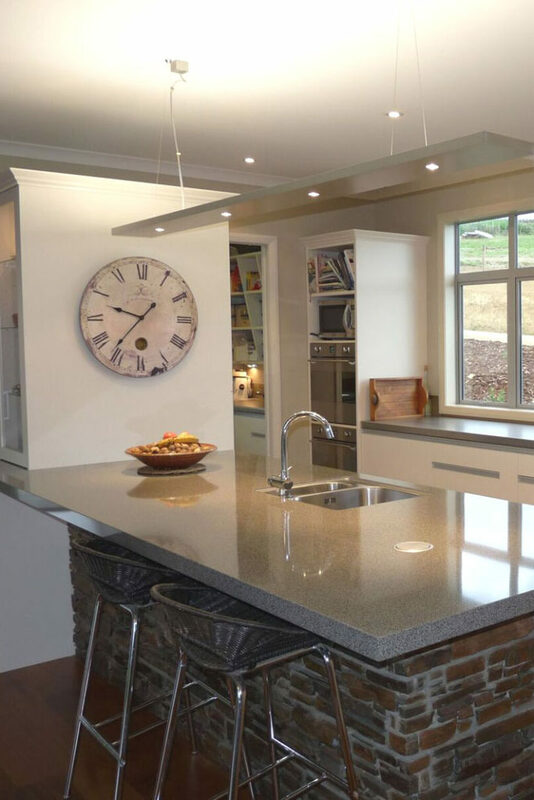 Once the design is finalised, we will discuss time frame expectations and you will receive a quote for your new kitchen. Upon accepting our quote and paying a deposit, the manufacture of your new kitchen by our skilled craftspeople will begin! Not only do the team at Fine WoodWorking craft your kitchen, we also deliver and install it. This attention to detail from start to finish ensures your kitchen fits like a glove and creates an excellent end result.